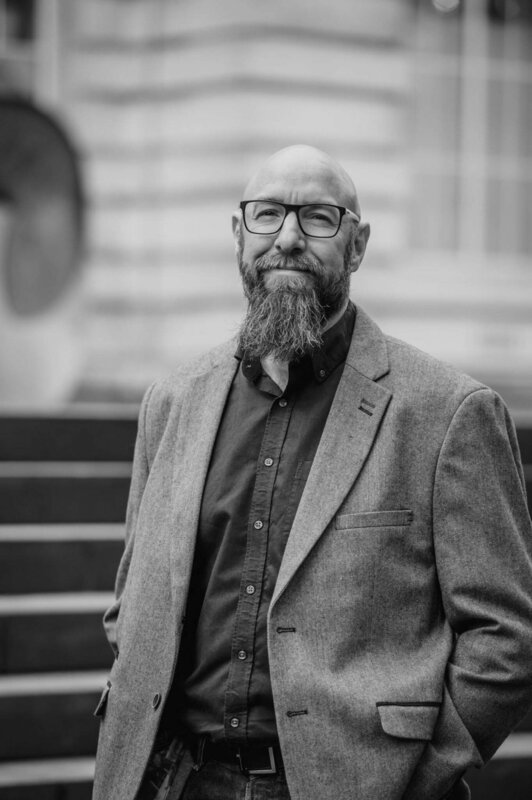 He is currently the facilitator of the Northern Ireland Artificial Intelligence Collaborative Network and is the co-founder and organiser of the Artificial Intelligence NI community. Prior to establishing Straylight Consulting, Austin was the Head of Life Science and Healthcare for Analytics Engines where he was responsible for the development and commercialisation of the company’s products and data solution for Life Science and Healthcare. During this time he also served as the Scientific and Technical manager on the EU H2020 MIDAS project focused on data integration and analytics for public health policy. Prior to this he held a number of roles in The Almac Group ranging from basic research and bioinformatics through product development to marketing and commercialisation of cutting edge technologies and services.